There's no question about who is in charge. 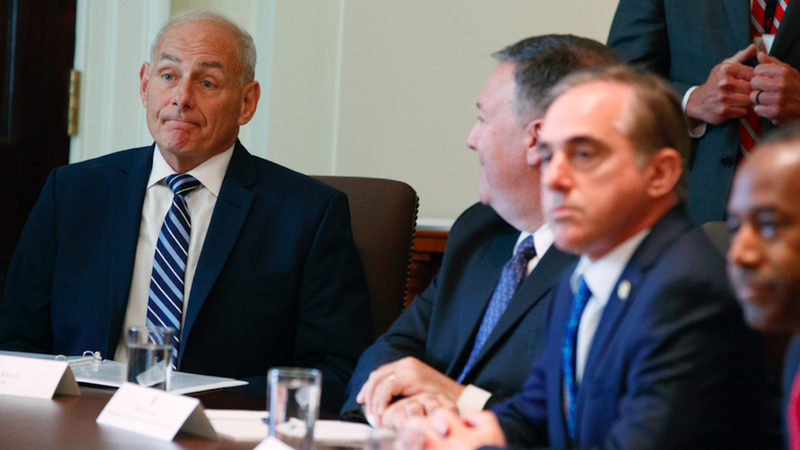 New White House Chief of Staff John Kelly overrides all factions. Jared Kushner, Ivanka Trump and Steve Bannon are all making a show of deference. Kelly's job is not to tame Trump or stop him from tweeting; nobody can do that. It's to manage the staff and get the staff working together and serving POTUS better, rather than looking out for their own interests and scurrying to their corners and guarding their own reputations every time the President does something outrageous.